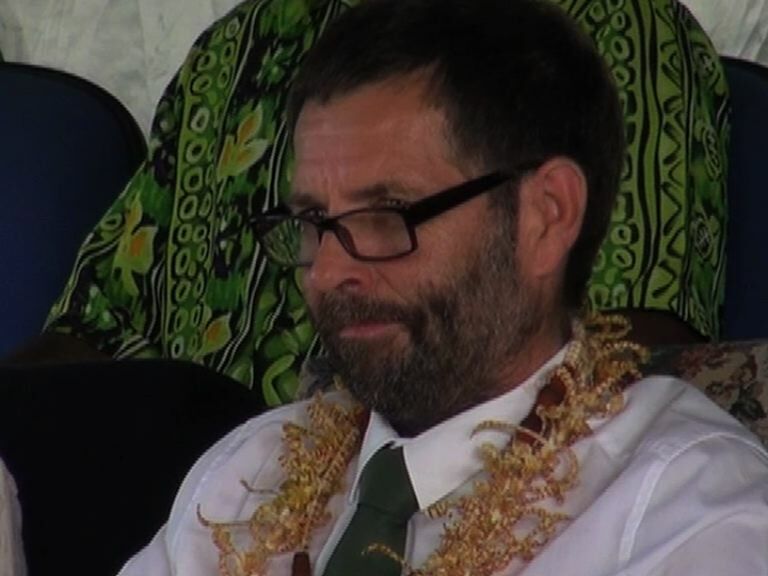 PNG University of Natural Resources and Environment Vice Chancellor Professor John Warren has urged students to stop boycotting classes and return to complete their academic year. 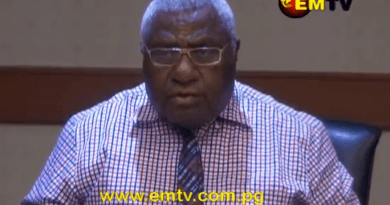 The students have began the boycott last Wednesday following a decision made by the University’s Council to reinstate the University’s Registrar Masi Fuawe and Pro-Vice Chancellor Academic Dr. Samson Laup. The students were discontent over the reappointment of the duo due to past allegations of maladministration leveled against them. Barricades were put on the doors of the two offices on Wednesday but were removed by Professor Warren yesterday (Thursday) morning. Professor Warren told staff and students in a meeting yesterday afternoon that they must respect the Council’s decision. 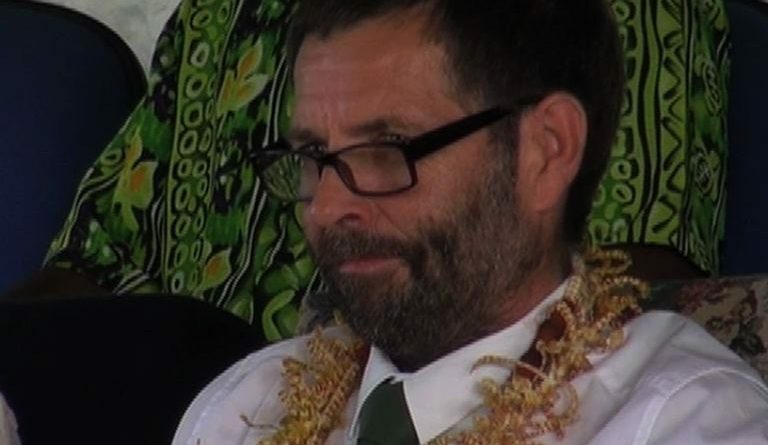 “I ask you to respect the decision of the Council, you have to follow the law, not to intimidate people, not to use violence, not to use threats of violence, we have to be one UNRE because together we can make this organisation better,” Professor Warren said. “As I’ve said the other day, please students go to your lectures, go to your exams, study more for your exams, focus on your education because that is what is most important to you and I do not want to jeopardise your education”, he said. He said there is a democratic process where this matter can be raised through appropriate channel. 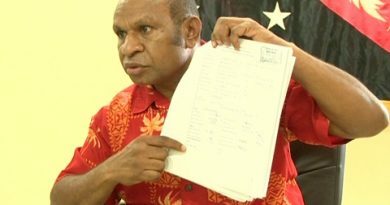 “We can do that by using the powers and process of democracy, we write to the Minister, we inform the people in Port Moresby of what’s going on, and why we think it’s wrong and we ask them to look at these decisions again. We don’t tell them what to do, we tell them what the situation is,” said Professor Warren. Meanwhile, the student leaders have maintained their stance, that they will not return to class until they get an answer from the council regarding the appointment of the two senior staff of the university.